It’s always saddening when talented, young people pass away, here are some tribute fan pages, links to RDB’s work and the official press release of his passing. Our deepest condolences to the family and close ones. We also had the chance to speak with Kuly for the release of Speedy Singh’s Shera Di Kaum and he was an exceptionally nice and graceful person to speak with being unbelievably generous with his time and insights on the music industry, You can listen to our interview with Kuly by clicking here. 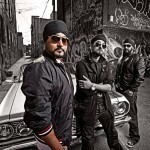 The international music fraternity has faced a saddening loss with Kuly of music band RDB, passing away on 22nd May 2012 in Houston, Texas, USA. The popular music group member sadly lost his battle with cancer at the young age of 35 years old. Kuly was diagnosed with a brain tumour in April 2011 and underwent radio and chemotherapy. He was receiving treatment at a specialised clinic in Houston at the time of his death. Kuly was an intrinsic part of RDB, a leading international music group, famed for their contribution to globalising Bhangra and Indian music. His legacy will remain with RDB and their super-hit tracks such as Aaja Mahi, Singh is Kinng, Aloo Chaat and Shera di Kaum. 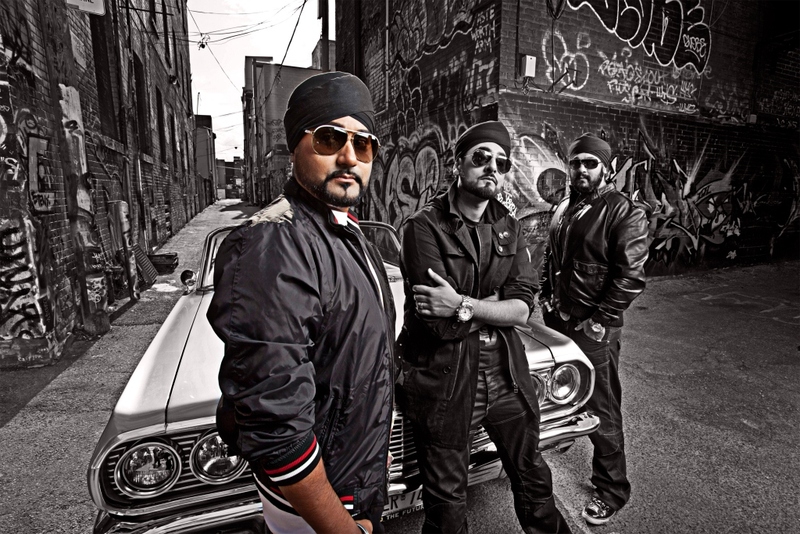 RDB and the family have asked that their privacy is respected at this very difficult time and thank their fans and well-wishers for their continued support and condolences.